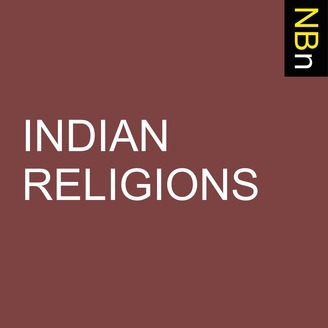 Interviews with Scholars of Hinduism with their New Books. To what extent may we say that religion is a theatrical phenomenon, and that theatre is a religious experience? Can making sense of one help us make sense of the other? 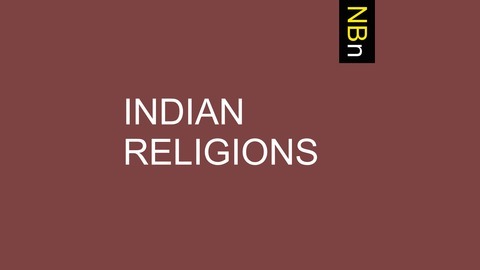 Join us as we dive into The Performative Ground of Religion and Theatre (Routledge, 2018) with its author David V. Mason (editor-in-chief for Ecumenica: Performance and Religion and the South Asia area editor for Asian Theatre Journal) who posits an intriguing parity between theatre and religion. Drawing heavily from Hindu aesthetic theory and Hindu religious performance, Mason examines the phenomenology of religion in an attempt to better understanding of the phenomenology of theatre, arguing that religion can show us the ways in which theatre is not fake.